If you step foot onto the UCLA campus it won’t be long before you will encounter a zealous student who loves Jesus, and is a part of a simple church within a network called “Passion Church”. Passion Church Network was started by Jaeson Ma, author of “The Blueprint”, under the mentorship of Neil Cole, author of “Organic Church”. 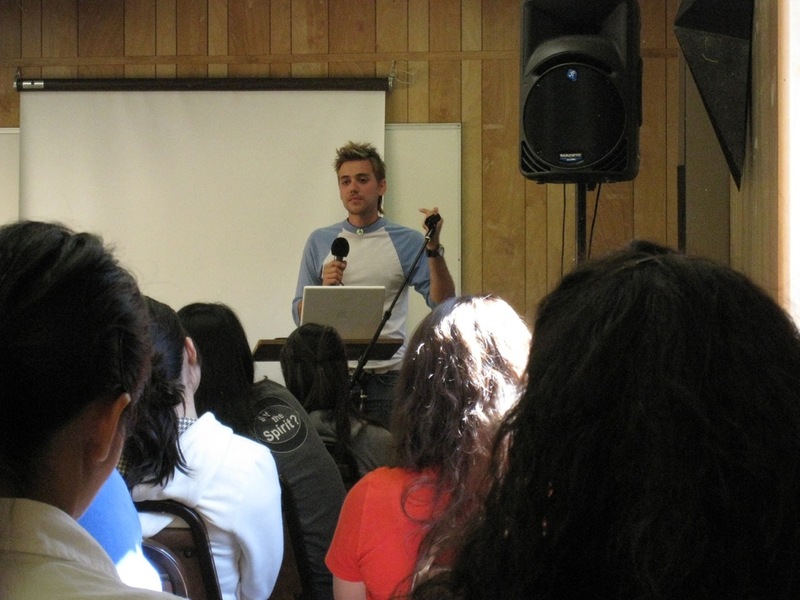 There are many student led simple churches spread out on several campuses in Southern California that make up the Passion Church Network. 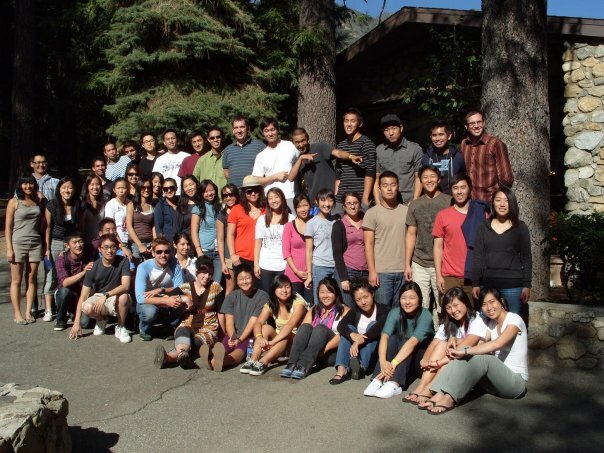 Last weekend 45 students who are heavily involved with PC headed for the mountains in Yucaipa, California for a PC leadership retreat. Morgan and I, along with several others were asked to come speak to the students. The weekend was amazing, and we met true world changers. We learned as much from them as they learned from us. Every one of them is passionately pursuing Jesus, and the spread of the Gospel through simple church planting. Morgan and I were, and are always extremely encouraged when we spend time with Jaeson, Erik, Neil, CCN guys, or anyone else who is passionate about the multiplication of missional communities. We all came to a beautiful understanding this weekend in mountains of California. Erik felt a deep need to release the students from a performance mentality that many of us tend to slip into. We feel the need to seek the approval of man, or worse, seek the approval of God by our many works. As prideful man we have a hard time accepting the fact that the beauty of the Gospel is that Jesus did for us we could not do, please God. 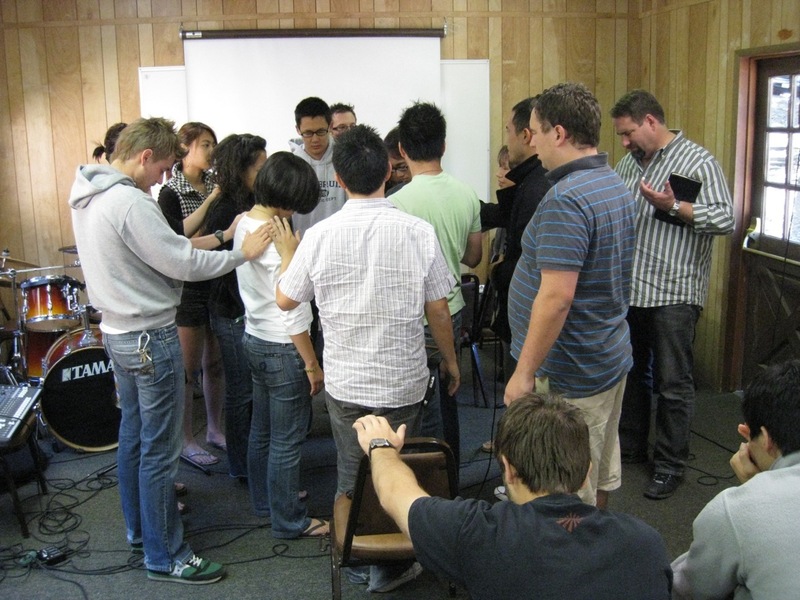 This entry was posted in "church" Planting and tagged aaron snow, CCN, church planting movements, erik fish, jaeson ma, leaders, Missional Communities, multiplication, neil cole, simple church, student church movements, training by aholydiscontent. Bookmark the permalink.